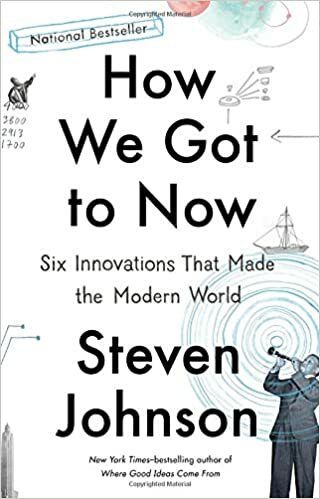 Comments: This is a book that takes 6 parts of modern life and shows you how they were fundamental in making modern life what it is. It changed how I saw the world. 1. Most innovations occur in the adjacent possible. Few make seemingly impossible leaps. The popular theory is the genius theory of innovation. But, there are plenty of high IQ individuals. If there is a common thread, it is that they worked at the intersection of multiple fields. Ada Lovelace could see the future of computers as she lived at the edge of science and art. Staying within the boundaries of your discipline can enable incremental improvements – which are critical to progress. But, to make leaps, we have to travel across borders – sometimes geographical to be in a different environment and sometimes conceptual. These time travelers often have hobbies and interests in varied fields. This is one of the reason “garages” have such a symbolic role in innovation as these are peripheral spaces. 3. Thomas Edison didn’t invent the light bulb. Instead, he invented something more powerful – a process of innovation. 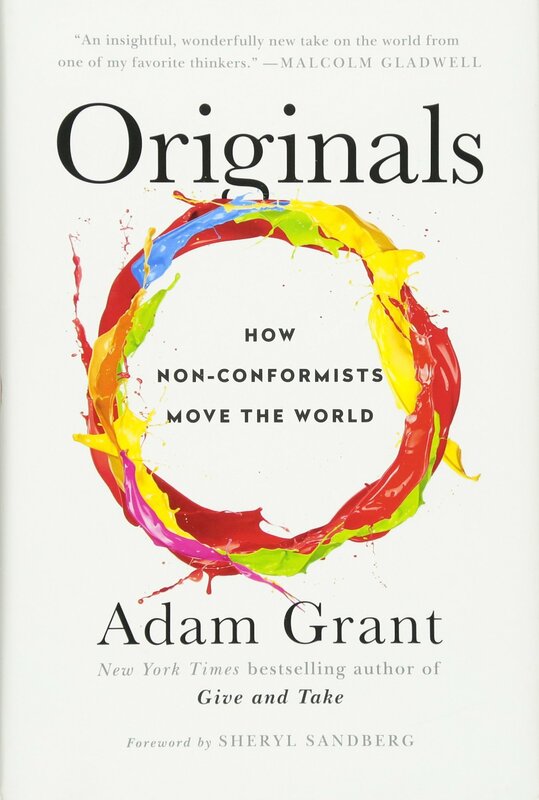 He brought together diverse teams, built the first global supply chain, mastered the art of public relations and product launches, embraced experimentation and incentivized his teams with stock options. This is a model that continues today. Comments: I think I might have called this a “Priority 1” book if it wasn’t for business school. 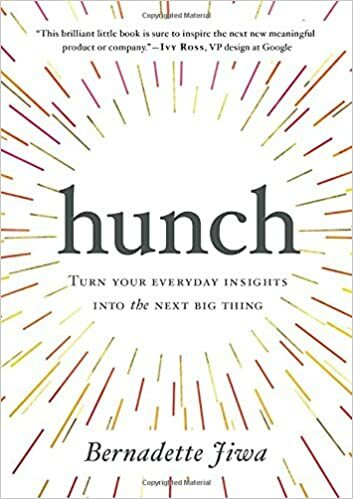 This was a very good refresher on how to think about predictions and data. As the ultimate data geek, Nate Silver does a very good job introducing us to the world of prediction and statistics. 1. Sometimes, predictions change the nature of the thing. If everyone is using an app that predicts highway x will have lesser traffic, everyone could end up on highway x. 2. Bayesian approach was to make a small prediction and keep improving on it. Probability was seen by Laplace and Bayes as a step toward progress. Bayes theorem is concerned with conditional probability. Think probabilistically. Require you to accept that your subjective representations of the world are not truth. 3. Terrorist attacks are similar to earthquakes – high uncertainty. However, when you plot frequency and destruction wrought by terrorist attacks on a double logarithmic scale, it is a straight line! The broken windows theory was embraced in the US despite limited scientific evidence perhaps because it is easier for police to imprison a 16 year old with drugs than solve a difficult crime. Israel has taken the opposite approach – it treats small acts of terror as normal but has worked hard to eliminate large threats. Israel’s power law distribution curve looks different from what you might expect – due to their strategic choices. Comments: This is a very powerful book. It is the sort of book that completely changes how you see the world. For example, I doubt I’ll ever look at a map of the world the same way again. It is also unlikely I’ll easily buy a story about how a country became a superpower. 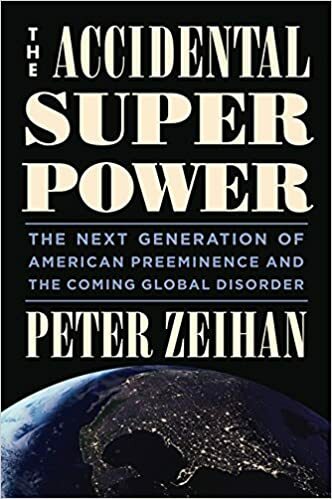 In this book, Peter Zheihan does a terrific job explaining why the world is the way it is from a geopolitics perspective. He, then, attempts to predict the future. You may not agree with his predictions. But, they are still worth listening to as they will likely help shape yours. In my case, I thought a lot of it was very prescient. I wish he’d been a bit more forthcoming about how we expected technology to change his assumptions though. 1. Geography is the primary reason superpowers become superpowers. Typically, it is some combination of access to arable land, presence of internal waterways, and a location that isn’t easy to access that makes places superpowers. 2. Demographics are an important driver of economic growth. Kids and retirees drain economic resources. On the other hand, young adults make it consumption driven. And, older adults infuse a lot of capital. Thus, the majority group in the population drives the sort of activity in the economy. 3. The last few decades have witnessed unprecedented peace. That’s a result of an unusual move by “the accidental superpower” – the United States – to govern the world via free trade. However, this period is ending since the biggest reason for that pact was to keep Russia at bay. Now, with the absence of a cold war and the sheer expense to maintain this pact, it is perhaps only a matter of time before we see this pact (from the meeting at Bretton Woods in 1945) called off. Comments: Malcolm Gladwell is a masterful writer and weaves together many stories into a compelling book that asks us to rethink our traditional ideas of what constitutes an advantage. 1. You may be better off being a big fish in a small pond. More people get discouraged and depressed being average at a top institution. 2. David and Goliath was a mismatched battle. As a slinger, Goliath actually stood no chance. 3. There is such a thing as a desired level of adversity. That’s how character is built.